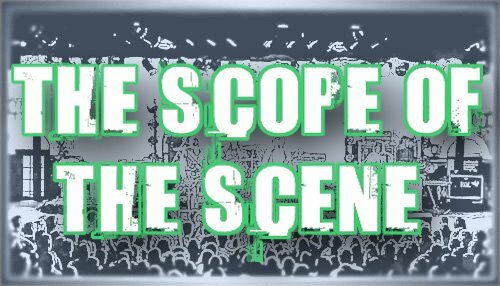 SCOPE Productions: HAPPY 311 DAY! Today is March 11th. That means its 3-11 Day! The band 311 has been celebrating this day in concert since 2000, hosting a concert every other year on March 11th in New Orleans for the occasion. A dvd of the event was made in 2004, showing footage the 5 hour long concert/ 72 song set list. As a huge 311 fan myself, I asked for tickets to 311 Day for my high school graduation/birthday present. Eff YEA. My mom and I went that year down to New Orleans and I rocked out at the UNO Lakefront Arena for over 5 hours. It was AWESOME.